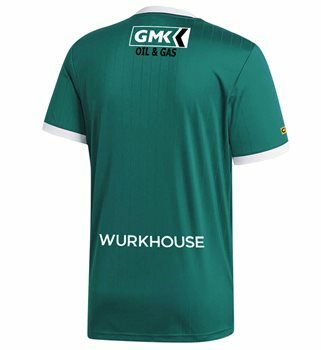 Derry City are delighted to announce a three year sponsorship agreement with local creative agency, Wurkhouse. Wurkhouse is based in the city, with offices in Dublin, London and New York. The firm’s logo will feature of the back of City’s replica shirts and Wurkhouse will also partner with the club to support the City Cubs project.